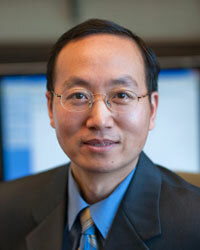 Dr. Lei’s work is in the BSysE Bioenergy and Bioproducts Engineering research emphasis area. He is dedicated to helping students gain the skills and information they need to develop their ability and succeed in engineering discipline and professional life. Dr. Lei’s research focus is on discovering and applying novel approaches for biofuels and bioproducts development, renewable energy technologies, and cost-effective biomass conversion technologies. Together with his team and collaborators, he works on a number of exciting research projects funded by DOE, USDA, JCATI, SunGrant, etc., and investigates the mechanisms responsible for the generation of fuel components and high value chemicals and materials. Dr. Lei’s research interests include biomass thermochemical conversions (torrefaction, pyrolysis, liquefaction, aqueous phase reforming, catalytic processes, and bio-oil upgrading) to produce jet fuels, aromatics, cycloalkanes, phenols, hydrocarbons, hydrogen, syngas, biofuels, bioproducts, and use of biochar for carbon sequestration, activated carbon, and CO2 capture. 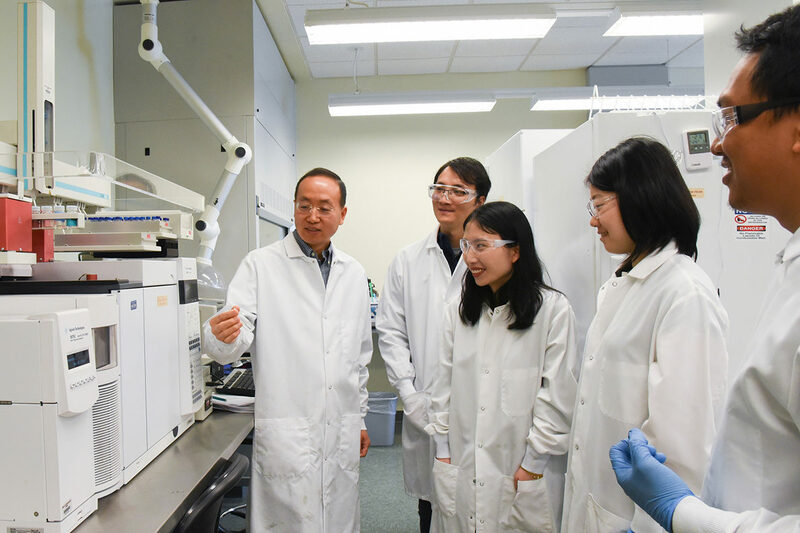 Dr. Lei’s research activities also include biomass pretreatment for biological or chemical conversions to renewable energy and bioproducts, especially working on hydrothermal pretreatment and organosolv clean fractionation processes. RICHLAND, Wash. – Efforts to create an environmentally friendly catalyst that will lower the cost and increase the efficiency in producing bio-based jet fuels has netted Washington State University researchers a $500,000 grant from the U.S. Department of Agriculture and National Institute of Food and Agriculture. 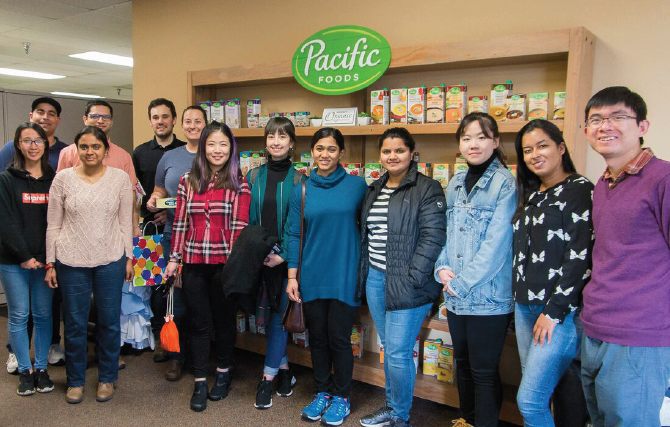 WSU Tri-Cities associate professor Hanwu Lei and his research team aim to develop the catalyst — a substance that increases the rate of chemical reactions and lowers the energy needed to perform the reaction — from forestry and agricultural waste products.